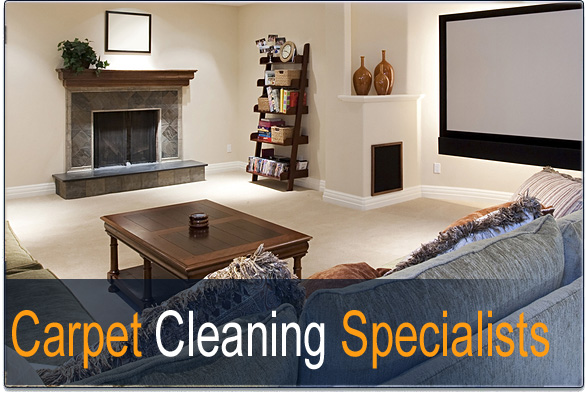 Why is steam cleaning carpets in Parker co becoming the leading preferred method for carpet cleaning? First look no further than the manufactures preferred method of steam cleaning carpets. Shaw industries who is largest carpet manufacture in the world recommends steam cleaning carpets over any other method thats out their. All you have to do is look at the percentages of people who clean with steam vs other methods and you will find the majority of steam cleaners for carpets in Parker Co use the steam cleaning methods for a reason. Its simply better. TLC Carpet Care in Parker Co has the proper truck mount technology and the most experienced technicians out their to provide you with the best steam cleaning carpet experience. Below is some information that can help you make a more informed intelligent decision. Steam cleaning carpet is becoming a leading alternative to the dry cleaning method. As indicated by the EPA, the typical person can be found inside of their home or office space at least 90 percent of their time. Therefore it is imperative that harmful pollutants are removed regularly. While there are numerous techniques to utilize when removing dirt and allergens, they don't always leave the same results. There are many benefits to the flooring and the occupants when hot water and steam are employed. With as many as one hundred times more pollutants found indoors compared to outside, flooring fibers must be cleaned often. The usual vacuuming and spot cleaning is a necessary step in prolonging the life of the carpet, but such methods can only remove debris at the surface. Performing a deeper treatment approach will remove the dirt, pet hair, dust mites, and other debris that commonly work their way down further or are dug into the fibers themselves. While everyone tracks these unwanted contaminants indoors, kids and pets can greatly increase the volume of incoming pollutants. Over time a build-up of dust and grime can occur, so it is important to remove this build-up to preserve the flooring's appearance and protect the health of those within the space. Dry Cleaning have been utilized for many years. The process produces a substantial volume of foam in order to break up the dirt and other unwanted particles that have become stuck to the fiber strands over time. The lubricating texture of the shampoo minimizes any damage to the fibers that can occur from the equipment's large brushes. This method is rather quick and can be successful when small stains and high traffic areas need to be addressed. On the other hand, steam cleaning carpet utilizes equipment that shoots hot water into the fibers to killing all the bacteria. This heated application helps to reduce any bacteria, germs, mites and other toxins that are present. The level of moisture applied can be easily controlled depending upon the surface that is worked upon in order to not damage the underlying material. The excess water along with the dislodged dirt is then eliminated utilizing the suction component of the equipment. The depth with which this method treats not only reduces harmful allergens, it will greatly improve the overall appearance and lifespan of the carpeting as well. Unlike the yellowing that can result from many brighteners, there is little chance of discoloration when hot water and steam are employed. This technique typically dries rather quickly, whereas the nature of some water-based shampoo necessitates longer drying time. Re-soiling is minimized as well when the steamed material is thoroughly dried prior to use. The chemicals often utilized to brighten up all surfaces can negatively impact people and pets, especially those with allergies and other sensitivities. A key benefit to steam cleaning carpet is the minimization of chemicals present during the process. In addition, there is less chance of harmful residues contaminating the indoor environment. The air can remain healthy and clean for those within the space.